If you want to do a Christmas craft with older kids or adults, then these stars could be just what you are looking for. 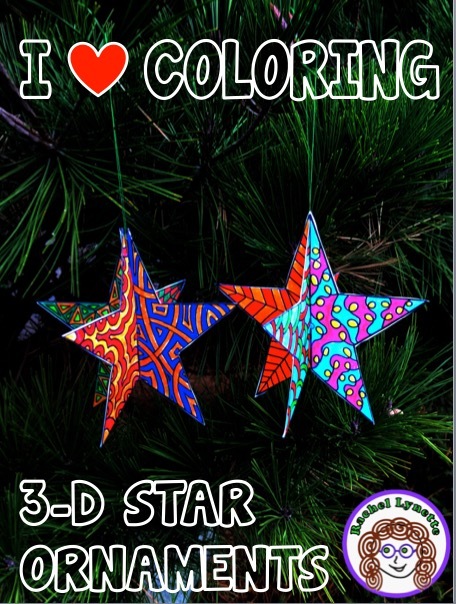 Kids who like to color will love these 3-D Ornaments! Not only that – there is no mess! No glitter, no glue. To make the star, you will need to purchase the I Heart Coloring Star Templates, which come with step-by-step instructions. There are eight different star templates, and you need four of them to make the 3-D star. You can mix and match the stars any way you want. You could use the same template for all four stars, if you want a more unified design. Or you could use four different star templates but stick to the same three or four colors. Or you could use different templates and a rainbow of colors (which is what I did in the examples above). 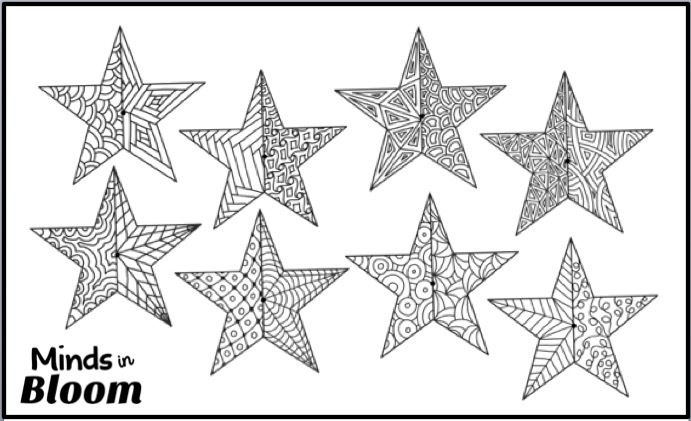 With the different templates, colors, and coloring choices that your students will make, each star will be unique! 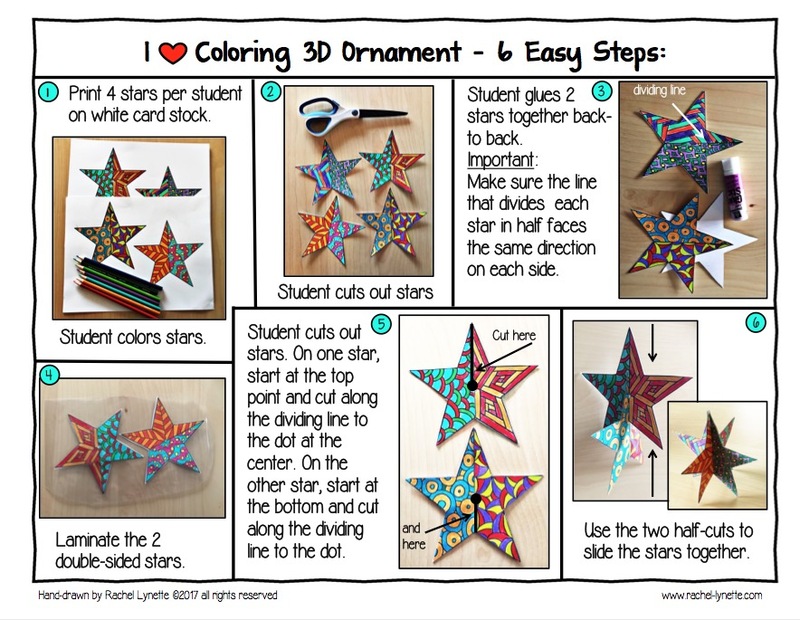 These stars would make great holiday gifts, classroom decorations, or just make them for fun! 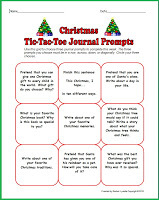 If you print out a bunch of the templates a few weeks before Christmas, students can work on them during read-aloud, indoor recess, or whenever they have a few spare minutes. 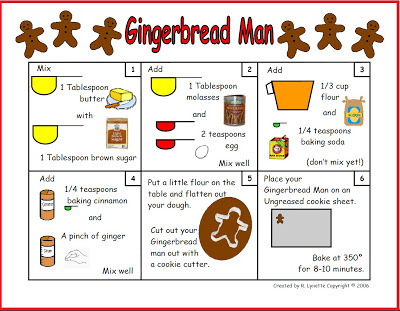 If you do this project with your students, I would love to see the result! Please consider posting a picture or two on Instagram, Facebook, or Pinterest. Be sure to tag me so that I will see it! Or just send it to reallyrachel@gmail.com. Love this idea! Thank you for sharing! Gonna give this 3D star to my kids. My classes LOVED this project! I teach KG-Grade 3 Art and every single group was into it. The older grades did the whole process, the younger ones just coloured and I cut them out. I couldn’t copy onto card stock, so, I had the kids glue a third sheet of photocopy paper in between the two stars. It made the star stronger, and blocked out the pattern on the backside. Thanks for making these! !